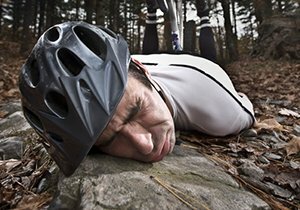 Injured In A San Diego Bicycle Accident? San Diego is the second largest city in California, and its rolling mountains and gorgeous beaches and parks make it a popular destination for tourists and cyclists from all over. 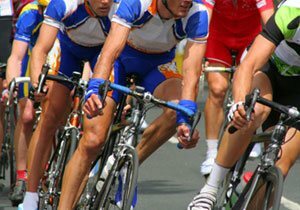 Popular cycling neighborhoods in San Diego include Mission Bay and Oceanside, and it is typical to see cyclists training for rides, the Olympics and Ironman competitions as well as casual cyclists enjoying beautiful Southern California. Mission Bay is a public aquatic park that is popular for residents and tourists. It is approximately 4,600 acres. Mission Bay has paved bike paths that wind around the bay, but strong ocean wind gusts can make for challenging rides for less experienced cyclists, although there are no hills. Mount Palomar is a hot spot for more advanced riders seeking a challenge. Cyclists ride 13 miles and 6,140 feet up the mountain to the Palomar Observatory, providing beautiful views of Route 76. 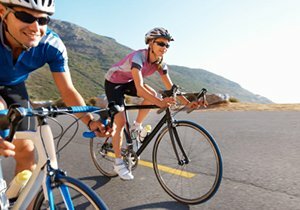 Perhaps the best area for cyclists looking to catch a little of all the city has to offer is the Pacific Coast Highway (PCH). The famous highway actually stretches all the way up the coast to Northern California. A popular ride for avid cyclists is to ride from Del Mar up to the Camp Pendleton Marine Base. This peaceful ride is a combination of flat road and moderately rolling hills. Despite the fact that San Diego is considered such a likely destination for cyclists of all experience levels, the city is not without its dangers. 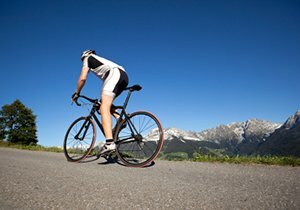 Cyclists on the road must take all precautions just as they would in any other city, adhering to all bicycle safety laws and ensuring your bike is properly equipped and maintained. 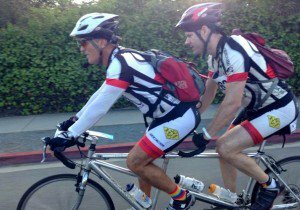 There is more information on our website about cycling in San Diego. Call our office today at (858) 530-4800 for a free consultation if you have been injured. You can also check us out on Facebook, Google+ and LinkedIn. Tip of the week: Ask local cyclists about tips and good paths to ride on if you are new to an area or visiting—local riders can provide you with valuable information. 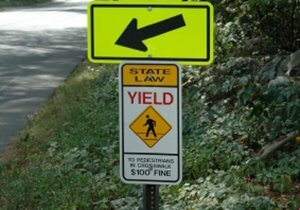 ← Injured In A Scripps Ranch Bicycle Accident?